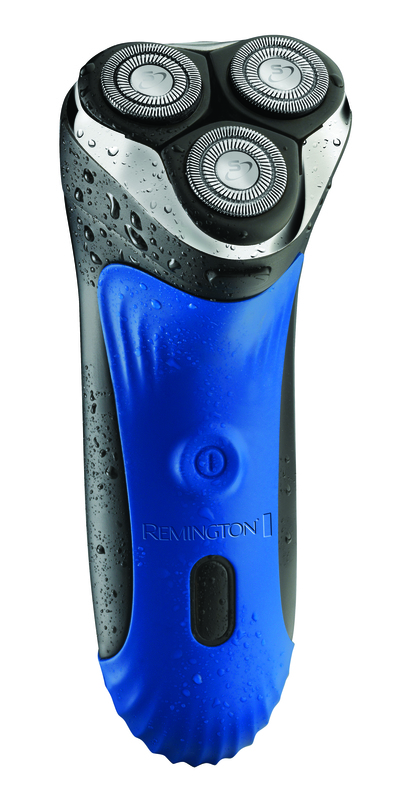 Men, prepare to merge your shower and shave into one with the launch of the Remington WETech series. Experience smooth, irritation-free results with the Remington WETech Rotary Shaver RRP $269.99. When used with water and shaving cream, this tool delivers exceptional shave results all in the span of a morning shower. Sharp stainless steel blades combined with improved flexing head technology provides a close-cut shave that moulds to skin for ultimate comfort. A long-life cordless battery of 60-minutes will let you enjoy a wet or dry shave for grooming on the go. For the man that likes to keep smooth all over, the innovative Remington WETech Body Hair Trimmer RRP $169.99 provides waterproof grooming for the whole body. Sharp stainless steel blades with interchangeable trimmer and foil attachment heads provide the option of detailing, to an ultra close all over body shave without irritation. A convenient loop hole for storage will ensure this tool becomes a staple in every man’s bathroom.